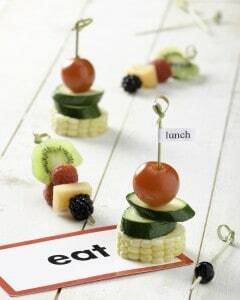 Planning lunch can be stressful and at times, boring. The Fresh 20 works hard to make dinner a priority, but what about lunch? We are proud to offer our meal plans for lunch. Six weeks of simple recipes you can make ahead then, pack and go. Make a nutritious lunch using whole food ingredients and leave the packaged food on the shelf. And did we mention our mini-book? A simple guide to get you started. The Six Week Lunch Plan with mini book is $12. That’s only $2 a week and you’ll receive 6 weeks of lunch help. Looking for dinner plans? That’s our main squeeze. Find them here.